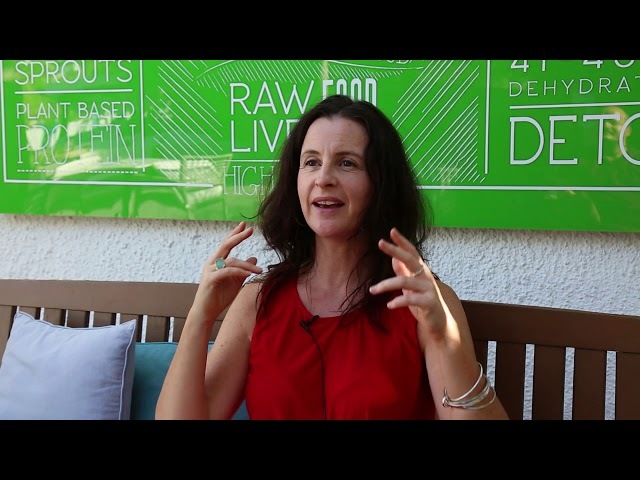 The LifeCo Phuket Guest Krystle explains how a simple water fasting diet in the right environment helped her deal with RA (Rheumatoid Arthritis) in a short amount of time! Rheumatoid arthritis is a long-term, progressive, and disabling autoimmune disease. It causes inflammation, swelling, and pain in and around the joints and other body organs. Rheumatoid arthritis (RA) usually affects the hands and feet first, but it can occur in any joint. Joanne from Australia walks us through her 2 week detox experience, which resulted with a physical and mental transformation which she needed in her life. 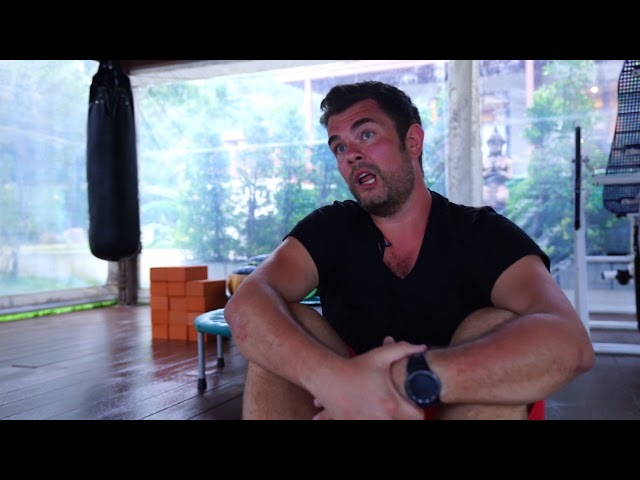 Jesus Martin from Spain, has experienced the 5 day Get Fit Program at The LifeCo Phuket. Aiming to build lean muscle and lose fat, he has achieved his goals in less than 5 days by following a strict and custom-adjusted nutrition and exercise program. 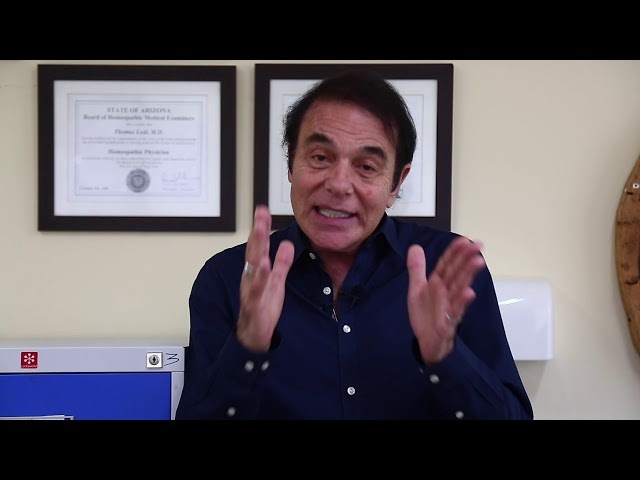 CJ from Holland is walking us through his 14 days detox experience in which he sought ways of re-setting his entire system to recover the damages of the operation. With regards to nutrition, immune system and flexibility along with improved knowledge and awareness, CJ has found the answer to his calling at The LifeCo Phuket. On her 28th day of the Water Fasting program, Annabel leads us to valuable insights on the do's and don'ts of water fasting regimen. Annabel from the UK, walks us through the results, milestones and sensations of her month-long healing journey. Wendy from the UK have arrived to The LifeCo with many major and minor conditions that prevented her from living comfortably. A Type-I Diabetic and clinically obese, she has joined the Master Detox program with supportive treatments to relieve from her symptoms. - What is the human diet ? - How we understand health ? 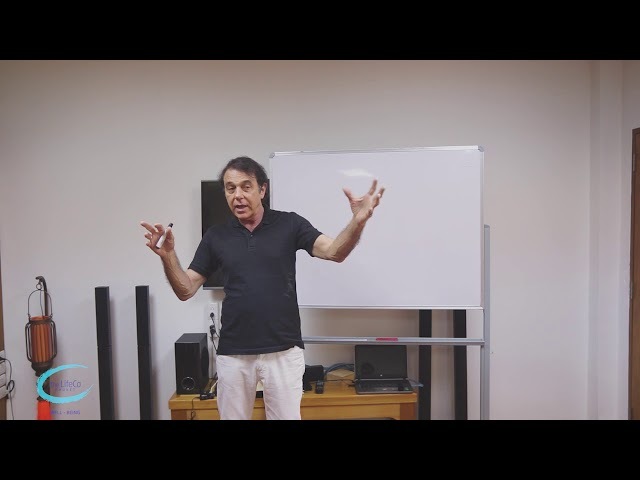 A 1 hour talk on how we should re-define concepts of health, healing and energy, in order to achieve to be in a healthy state. 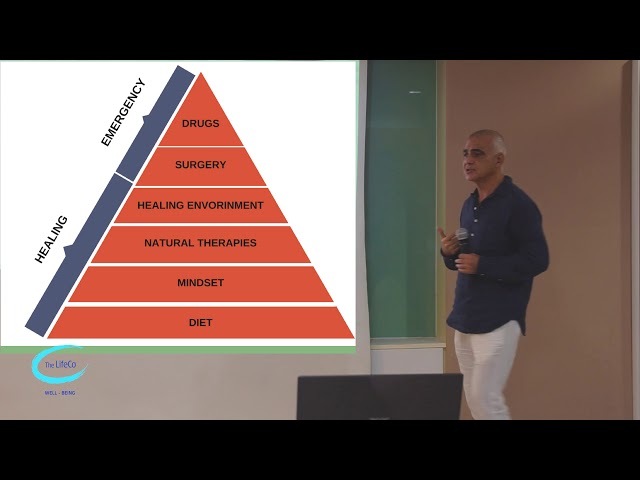 Talking to the Scandinavians in Phuket community, Dr.Lodi discusses majorly misled information on diseases, health, healing ability of the body, energy and nutrition. For more inspirational talks and presentations, check our youtube channel. 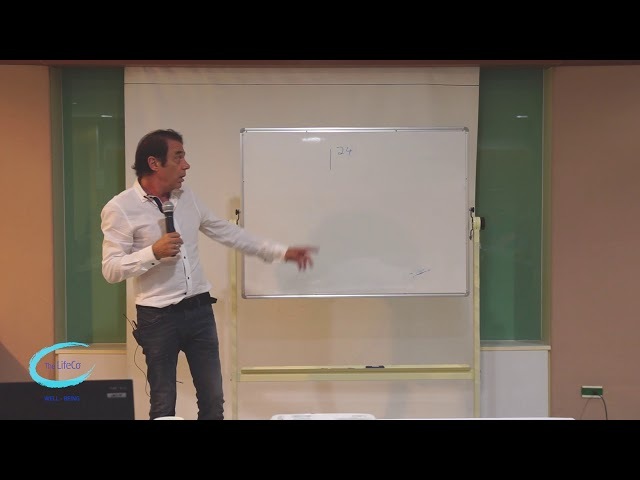 Held in Bangkok International Hospital in Phuket, Ersin Pamuksuzer discusses the 'mismatch of modern and ancient life' or '21st Century Game' to emphasise the reason behind why we have so many health problems in all 'modern' civilisations now. Ersin Pamuksuzer have changed his lifestyle to become who he is today, and spreading the word of health to inspire more people around the world. Finishing her 10 day retreat with great results, our repeating guest elaborates on her experience in The LifeCo Bodrum. To get your free initial assessment and start a life-changing program, contact us today. The LifeCo Bodrum Testimonial from a lovely couple who have visited our center for more than 10 times!